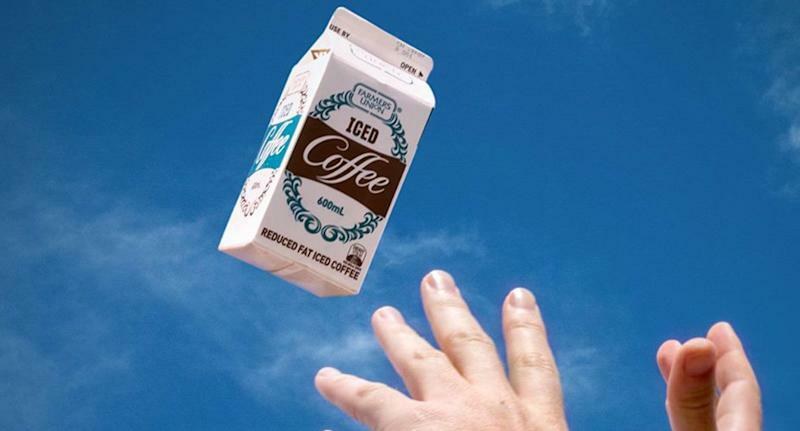 Disgruntled customers have vented online over a shortage of Farmers Union Iced Coffee. The iced coffee’s Facebook page has been hit with comments from people angered by a lack of its two-litre bottles in supermarkets. Many have also criticised Farmers Union for not addressing the shortage with a public statement. An Adelaide resident wrote she visited seven different stores including Aldi, Woolworths, Coles and IGA but couldn’t find two-litre cartons. “Some don't even have the smaller cartons,” she wrote. Another woman added she’s “dying” due to the shortage. “Hey Farmers Union Iced Coffee. Have to say I love you, probably more than my husband, but what’s going on? I’m dying over here with the FUIC shortage!” she wrote. “We're sorry for any inconvenience caused. 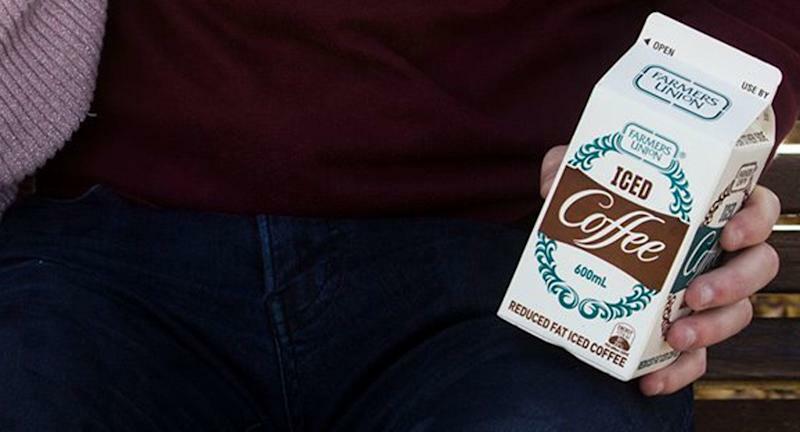 But the good news is it's coming back on shelves from today (Monday) with all other Farmers Union Iced Coffee pack sizes remaining readily available,” it wrote. A spokeswoman for Lion Dairy & Drinks, which owns Farmers Union, told Yahoo News the shortage is due to extreme weather conditions including drought. She added the shortage is affecting two-litre bottles in South Australia. “Lion Dairy & Drinks is a demand-driven business and this is reflected in the way we procure the right amount of milk to meet our customers’ needs. Extreme weather conditions – including drought, together with significant cost increases across water, feed and energy – have contributed to the challenges facing dairy production in Australia which has resulted in lower milk supply and increased milk price,” she said. The spokeswoman added there have been some “intermittent supply shortfalls on some products” as a result but the two-litre bottles should be back from Monday.